The 3M™ TEKK Protection™ Paint Sanding Respirator can be used for non-harmful dusts from sanding, grinding, sawing and insulating particles. It provides at least 95% filter efficiency against solid and liquid particles that do not contain oil. The advanced filter media makes for easier breathing, and the comfortable and lightweight design makes it easy to use. 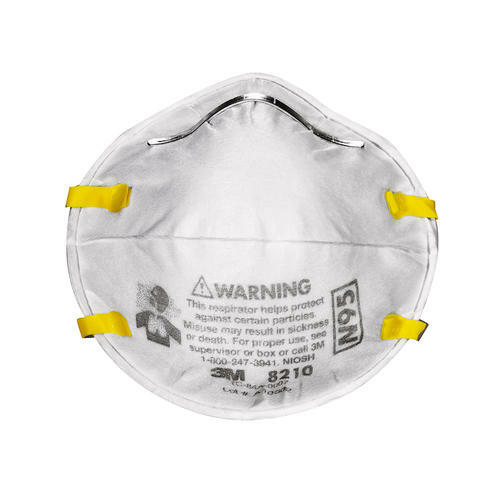 The 3M TEKK Protection Paint Sanding Respirator is a great choice in dust mask protection for both the pro and DIYer.